Talk about a mouthful. 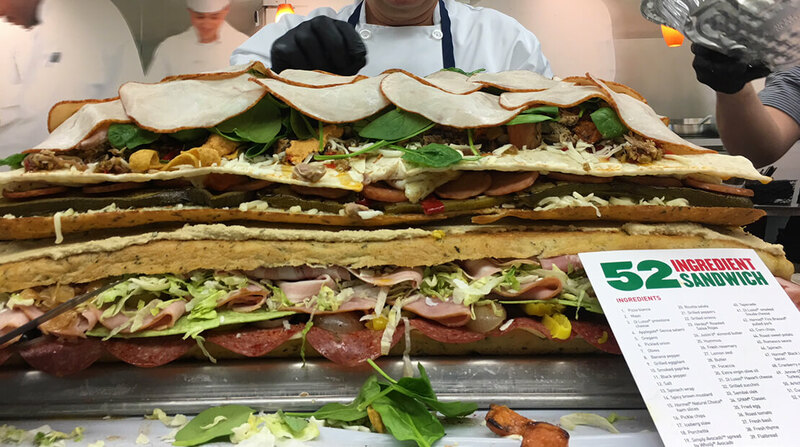 Master Chef Ron DeSantis shows us how to put together this behemoth of a sandwich. Watch the video on USA Today.